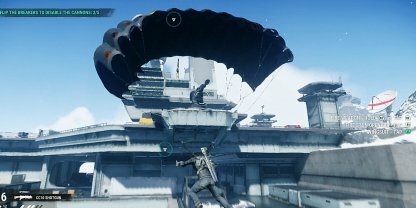 Check out this guide for a full walkthrough of story mission Yanacagua Takedown from Just Cause 4, including gameplay tips, guides, and more! 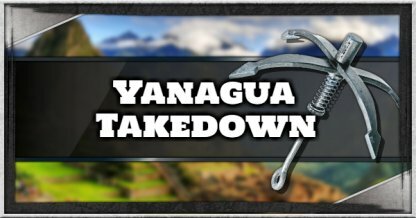 You need to complete Yanacagua Takedown before you can secure the Yanacagua region. To secure the region, you need to have enough squad reserves and an adjacent secured region first. 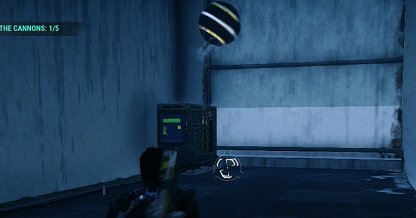 The objectives for this mission are spread out throughout the base. 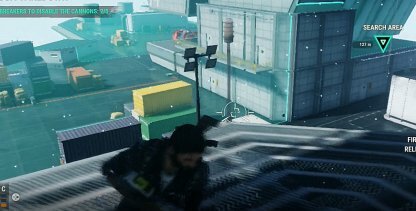 Cover more ground when moving between them by grappling then opening your parachute to launch yourself high in the air! Better move fast when looking for the breakers because it will put you right into the line of sight of the cannons. Grapple from one point to the other to make it harder for the cannons to follow your movement. With the AR Lens, you will be able to see the borders of the search areas for the breakers. You can also check your distance from each search area when you activate the AR Lens. Attach an Air Lifter to the breaker switch to flip its switch. The Air Lifter will pull the switch as it inflates by itself, giving you time to take care of the enemies around you. 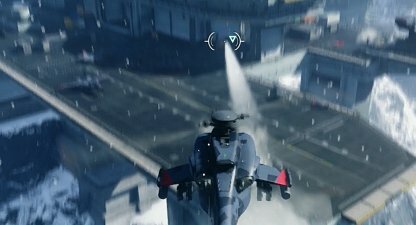 Having the helicopter will make it easier for you to go around the base and destroy the jammers. 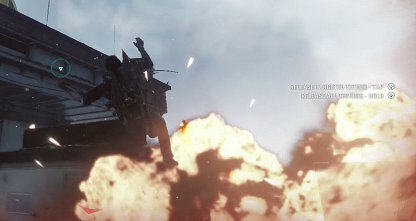 Be careful though as there are anti-air launchers in the base so take care of those first!